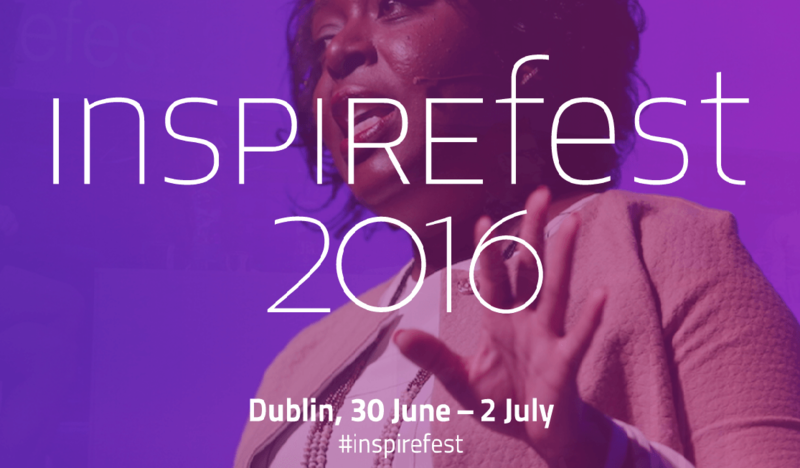 Inspirefest is a truly unique international sci-tech festival, which also celebrates diversity and inclusion in STEM. The core-two day conference is held in Dublin’s vibrant digital docklands district, and is an exploration of pioneering thinking in leadership, technology, science, design, society, and the arts. Our evening Inspirefest Fringe takes place in one of Dublin’s leafy Georgian parks. Looking for fresh thinking and mind-expanding debate? This festival is for you!